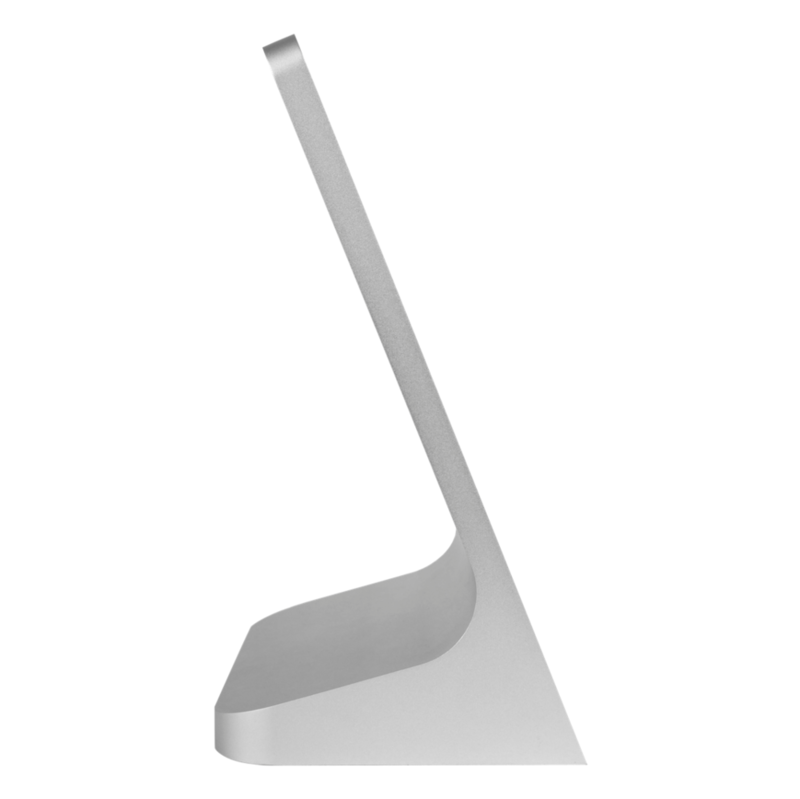 Seamlessly transform iPad® into a beautiful and simple business tool. It’s more than joining products together, it’s creating efficiencies in the workplace. 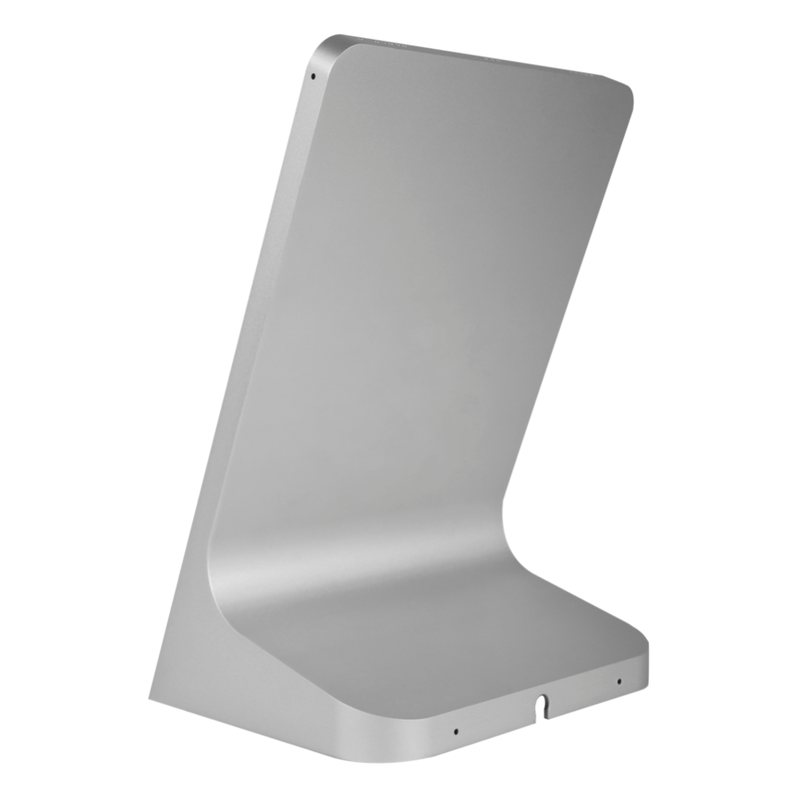 Table Mount provides an elegant way to mount iPad on any surface, keeping it always charged and protected. 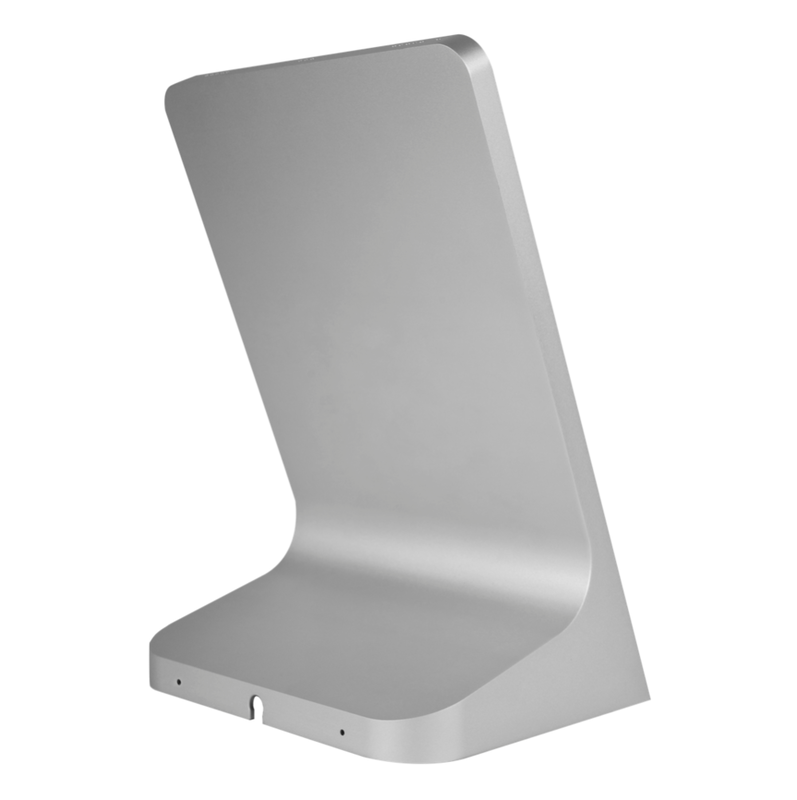 With the option for hardwired power and data, and security locks to keep Table Mount secure in high traffic areas, iPort is helping you transform your tablet into a beautiful and simple tool. * iPad must be used in portrait orientation.